EMMANDUS INSPIRATIONAL NETWORK! 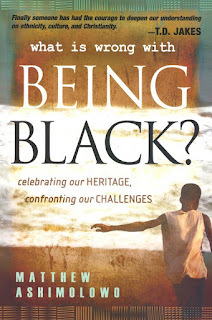 : BOOK REVIEW: WHAT IS WRONG WITH BEING BLACK ? It's nice doing a first book review this year and I will like to start with a Nigerian Author, WHAT IS WRONG WITH BEING BLACK is a book I read between December and January based on recommendation by a very good friend and I will like to share it today, although I wouldn’t delve much into the many details treated by the book, I will only provide an Introduction from the author overview..Enjoy! 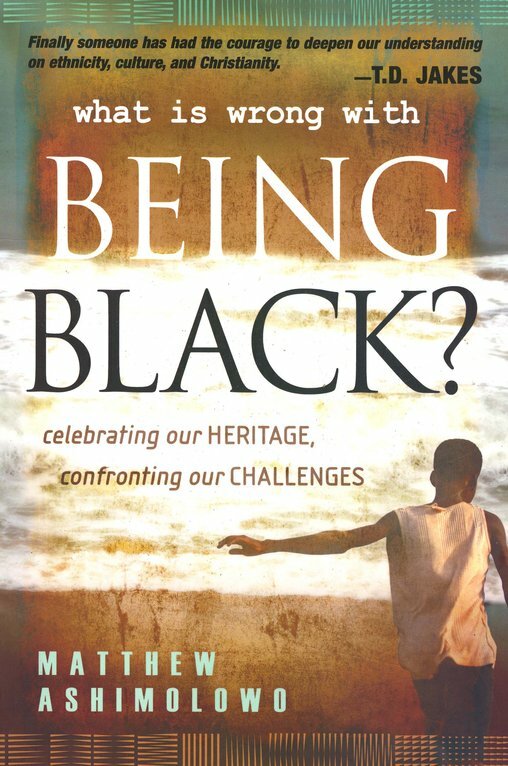 WHAT IS WRONG WITH BEING BLACK is a great book, detailed and backed up with so much anthropological and historical facts, as regards the civilization of man and even the man of colour in particular. It provides biblical background to what has been and we now have today, as far as the black or entire human race is concerned. I believe the entire work, apart from being a godly perspective to the issue of race and other human issues, is very rich in research and could suffice for a body of knowledge of a doctoral thesis or even more..
•	What is responsible for these 2,000 years of “Black backwardness”? •	Why do we seem to fail even where we are in the majority? •	Is the Black man victimized; and is he a victim of his own circumstances, pathologies, or of other people’s opinions and decisions? •	Have Blacks always been this way? •	Are we descended from “Kunta Kinteh” or from kings? •	If Blacks are not cursed, what did they do to deserve almost 2,000 years of oppression, lack, etc? •	What is responsible for Africa being the richest continent and yet inhabited by the poorest people? •	If Black means only one sixteenth of skin, why are Blacks un-able to overcome the “victimitis” or pressure that comes with it? •	Is there a conspiracy to keep Blacks at the bottom? •	Why do Black nations constitute the biggest borrower nations? •	If Blacks are not cursed, is their land cursed? •	Africans are religious by nature, and where they have become Christians they have been committed. Why are they still not making progress? •	Why is there such a gap between White dominated and Black dominated nations? •	What are the pathologies responsible for the state of Blacks in different settings? •	Can there be healing to the atrocities committed against Blacks in the past? •	Some African nations have the highest number of educated citizens, yet Africa in modern times has not contributed significantly to discoveries or inventions. •	What is the future of the Black person? •	If there is a future, what is the key to that future? •	When will the Black man’s day of manifestation come? The answers to all these questions can be found in each chapter of the 348-page book. •	There’s nothing wrong with being black. •	God created blacks equal to all others •	We have a proud heritage; we can rise to that height again with proper respect for God and each other. You can buy the book at www.amazon.com I hope you enjoyed the review!